Competing with countries in its vicinity, Korea, with its renowned capital – Seoul, has outshone the others to become a nation of modernity and prosperity. Such was its astounding growth since the Korean War in 1950, no one can possibly deny that Korea is now one of the most desirable destinations. As with all countries, Korean culture possesses its own uniqueness. 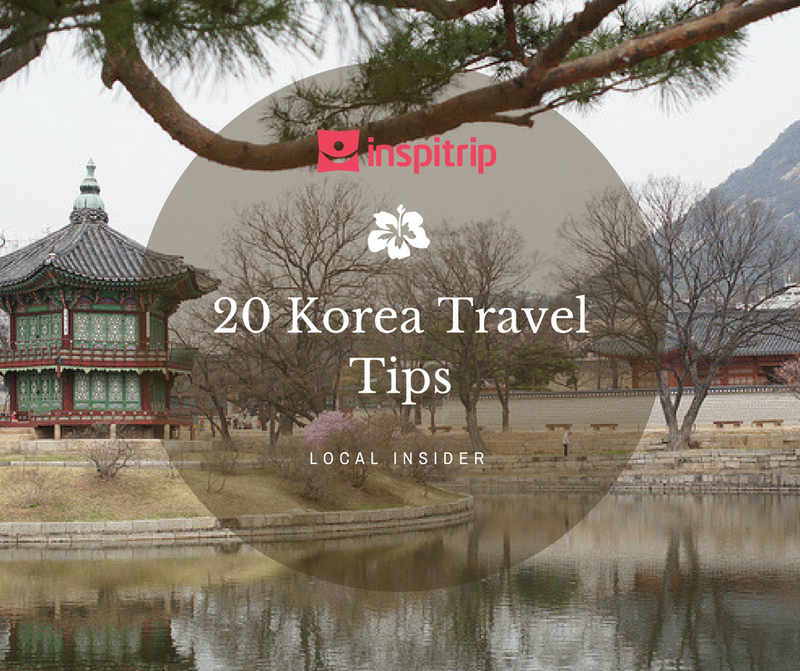 For those looking to visit this Asian gem and wanting some heads-ups or stocking up on Korea travel tips, here is Korea travel tips: 20 tips you should know before your trip. 10. Kimchi is love, Kimchi is life in Korea. 15. Pay attention to table manners. 16. Mind your drinking as well. 17. Convenience stores are places of wonders. 20. After visiting all the famous attractions, visit Korean public bath house. No matter which tour you take, remember to bring your passport along in case of inspections. When you visit the DMZ or JSA, dress code is also crucial. So keep in mind not to wear ripped jeans or sandals or even unkempt hair. Your tour can end without prior notice should tension escalate. What is even more important, always ask for permission before taking photos. The abbreviation stands for Demilitarized Zone, which is an area designated by two opposing parties as a result of an armistice or treaty. In this area no military activities, installations or personnel is allowed. 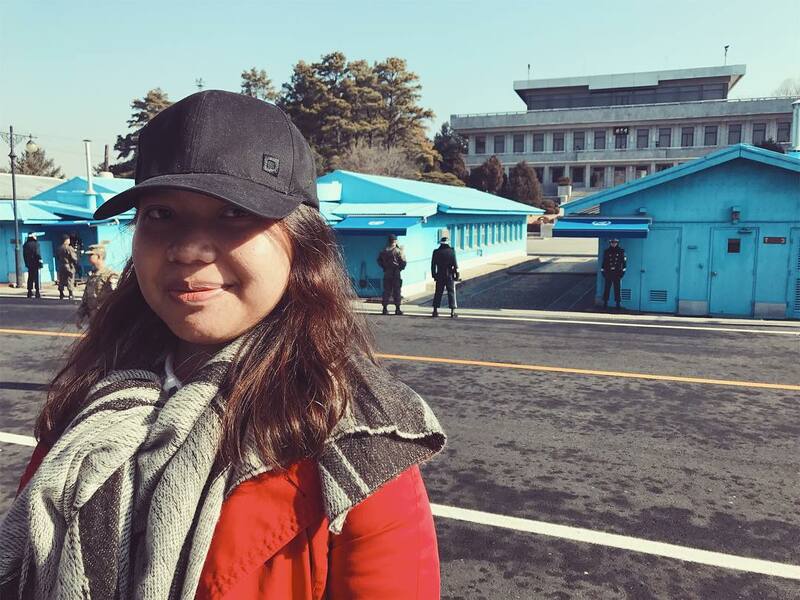 The Korean DMZ is a 250-kilometer long and 4-kilometer wide stretch of land, functioning as a buffer zone between North and South Korean. The 38th parallel North intersects the MDL, Military Demarcation Line, which is in the middle of the Panmunjom and runs along its length. Just like with any DMZ, the Korean DMZ is a conflict-ridden area, with many incidents claiming lives from both fronts. During the initial period of establishment, both countries even used speakers to blast propagandas to each other. Nowadays, parts of it are dedicated to tourism. Visitors can expect to visit the Freedom Bridge, the 3rd Infiltration Tunnel and the Dora Observatory for a view of North Korea. 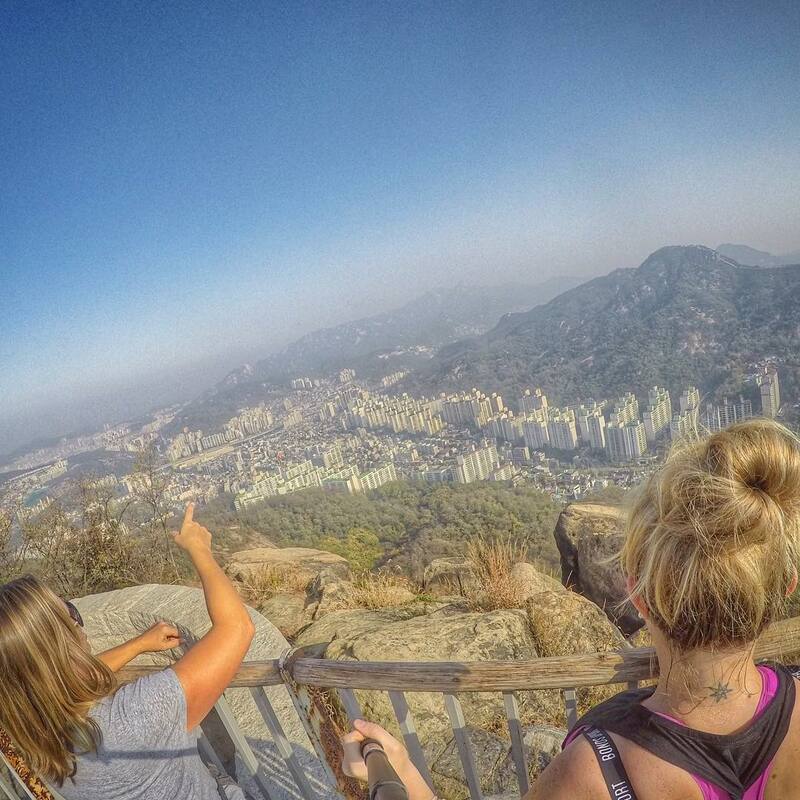 For more information on available tours, check out these best DMZ and JSA tours from Inspitrip. Due to the area heavy militarization, human habitation is next to impossible. However in the absence of man, nature thrives. Interestingly, the DMZ, an area that has sparked numerous conflicts, has been inadvertently transformed into one of the most well-preserved areas of temperate habitat. To such an extent that South Korea once submitted a proposal to turn the DMZ into a Biosphere. Nevertheless, North Korea completely objected. Since this palace can get Disneyworld-level crowded, be sure to get here before 10 am. Gyeongbokgung is open every day of the week except for Tuesday, so plan your visit carefully. Once you get there, you must try to observe the Palace Gate Opening Ceremony and the Guards Changing since they are quite fascinating to watch. Another helpful tip is to get yourself a Gyoengbokgung map of the palace so you can better explore Gyoengbokgung. 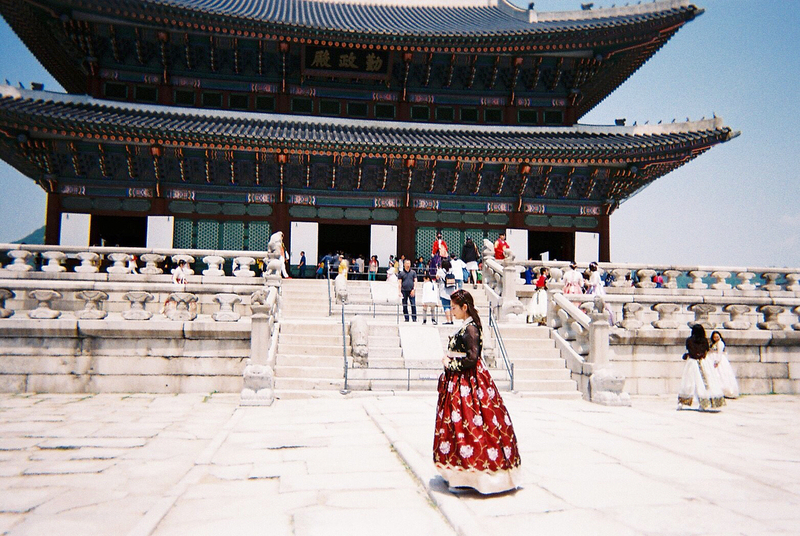 And while you are at it, do not forget to try on the Hanboks, which will complete your royal experience at the palace. Built in 1395 and located North of Seoul, Gyeongbokgung is the most beautiful out of the five main palaces of the Joseon Dynasty. It also happens to be the largest one, being home to the King, his households and the central government. In the past, the palace was almost completely destroyed during the Imjin War. In the 19th century, the palace was restored and in the early 20th century, it was devastated yet again by the Imperial Japan. Nowadays, the palace is open for public viewing, housing the National Folk Museum of Korea and the National Palace Museum of Korea. If you are searching for touring options of Gyeongbokgung Palace, how about join Inspitrip for a half-day Seoul city tour to Gyeongbokgung and other iconic landmarks in Seoul? With K-dramas and reality shows dominating domestic and foreign small screens, this island has risen in popularity, attracting visitors by the millions. You will be wowed by how this small island is able to have all you can possibly wish for a destination. 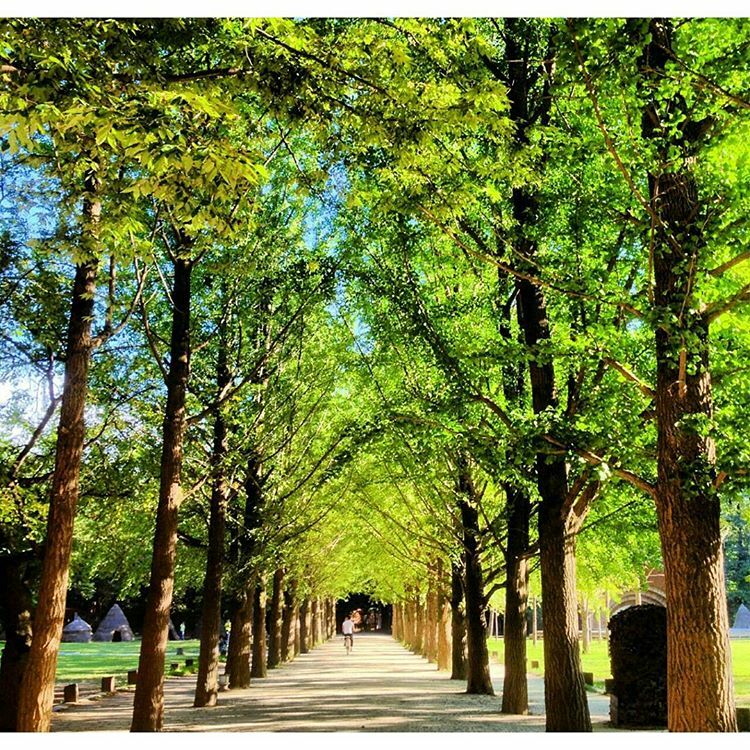 It appears that there is just no best time to visit Namiseom since the island dons a distinct beauty at each turn of the season. As springs welcome you with blooming flowers and crisp, cool air, summers greet you with lush greenery in the island’s hot and humid weather. Falls on Namiseom promise spectacles like the foliage and riverside reed beds. Finally, thanks to the hit drama ‘Winter Sonata’, the island has been dubbed a winter wonderland. Be sure to pack a winter coat, thermal and thick socks, mittens, scarf if you prefer to travel here in the winter. Namiseom is a half-moon-shaped island located at 1 Namisum-gil, Namsan-myeon, Chuncheon, Gangwon-do. The island was the result of the construction of Cheongpyeong Dam in 1944. Named after General Nami, the island was purchased in 1965 by Min Byungdo and developed into a resort town. The vision for the island is not for it to be a pay-to-play like many conventional amusement parks, but rather, a combination of culture and leisure. In its vicinity are other well-known draws, such as Petite France or Gubongsan Mountain Observatory. With plenty of places to set foot to, tourists can customize their itinerary for a half-day or full-day tour. Visit Inpistrip to find a tour suitable for you, 100% customizable, English-speaking local guide included. If you wish to plan your trip to South Korea thoroughly ahead, visit our article on 100 places to visit in South Korea for more inspiration. If you speak in a foreign language to a man, you speak to his mind. But if you speak his mother tongue, you speak to his heart. 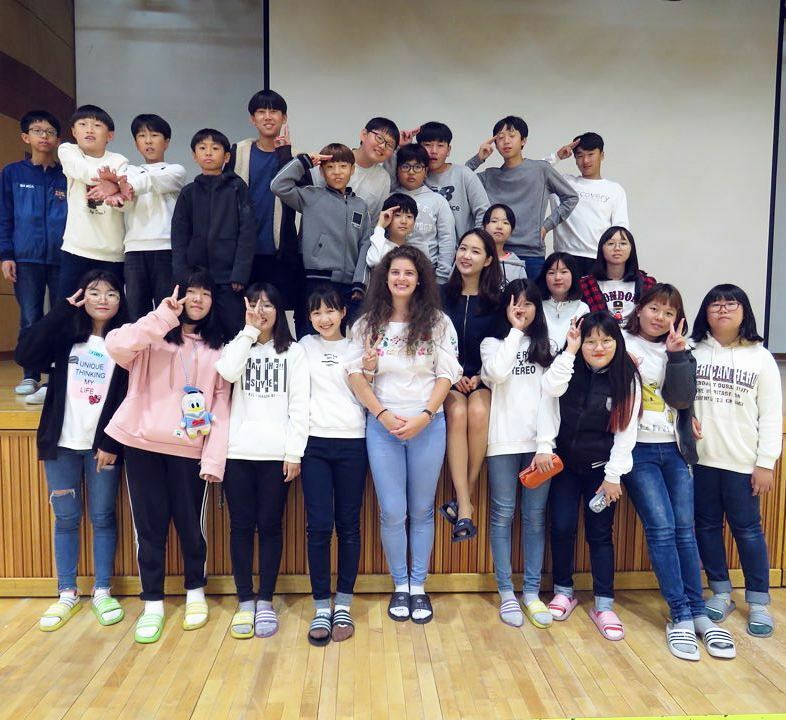 Even though you can neither speak nor understand Hangeul, the official writing system of Korea, the locals will truly appreciate if you can use a few phrases in their language, like ‘thank you’, ‘excuse me’ or ‘hello’. 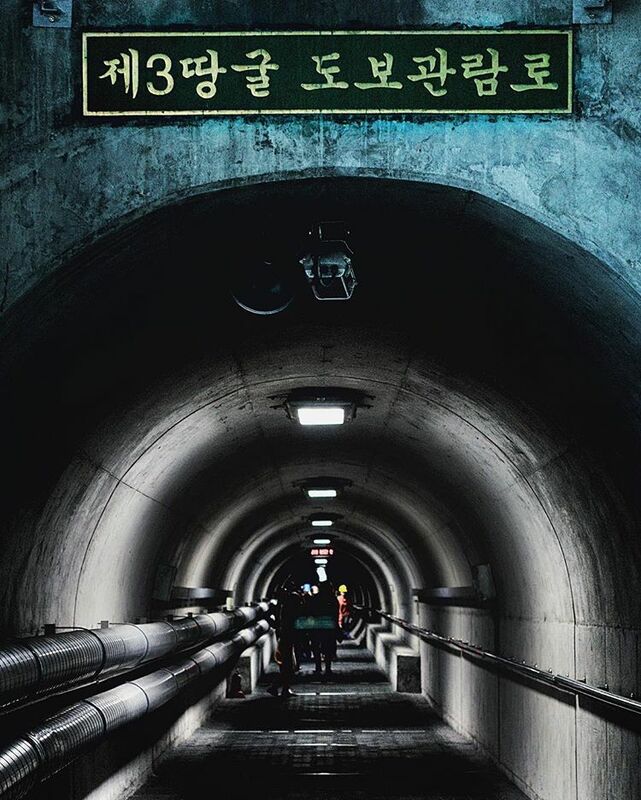 It is also best to bring with you your phone or a phrase book as the majority of signs are written in Korean. Being able to speak Mandarin is definitely an advantage as many Koreans still use the language in everyday conversations. During your sojourn in Korea, there will be time when you are pushed or shoved. Do not be displeased as this is a common practice here in Korea, a fast-paced country of hasty and diligent workers. In fact, there are even situations that tests their patience further. Having said that, Koreans are generally kind, polite and respectful towards others, especially the elderly. Supposing you forget your favorite moisturizers or beloved lotion, you need not fret as skincare stores abound in Korea. Another noteworthy thing about Koreans, they take their beauty regiment very seriously. Men applying cosmetics is not an uncommon sight here. Therefore, Seoul or Busan is littered with skincare shops or beauty store, even in the subway station. There are foreign as well as domestic brands for you to choose from. 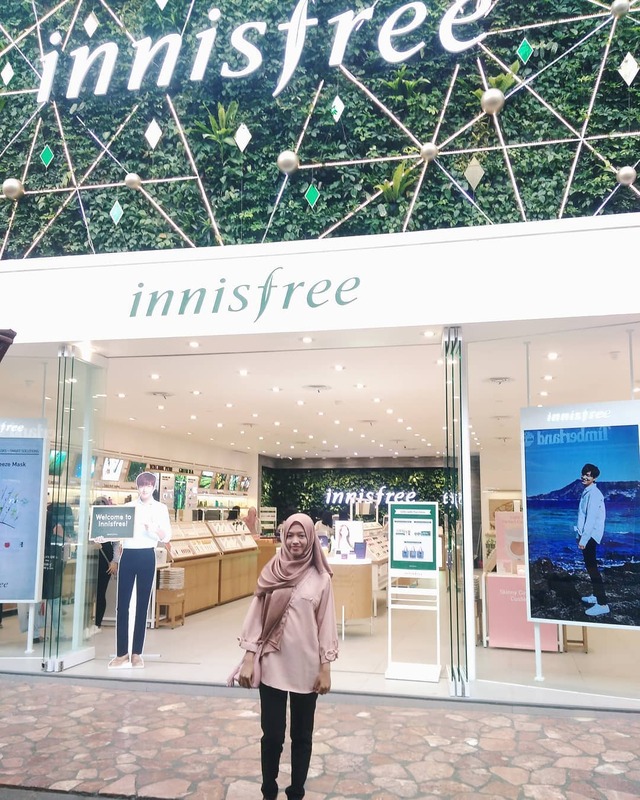 So if you are in need of a skincare fix, shopping in South Korea is a must for you. 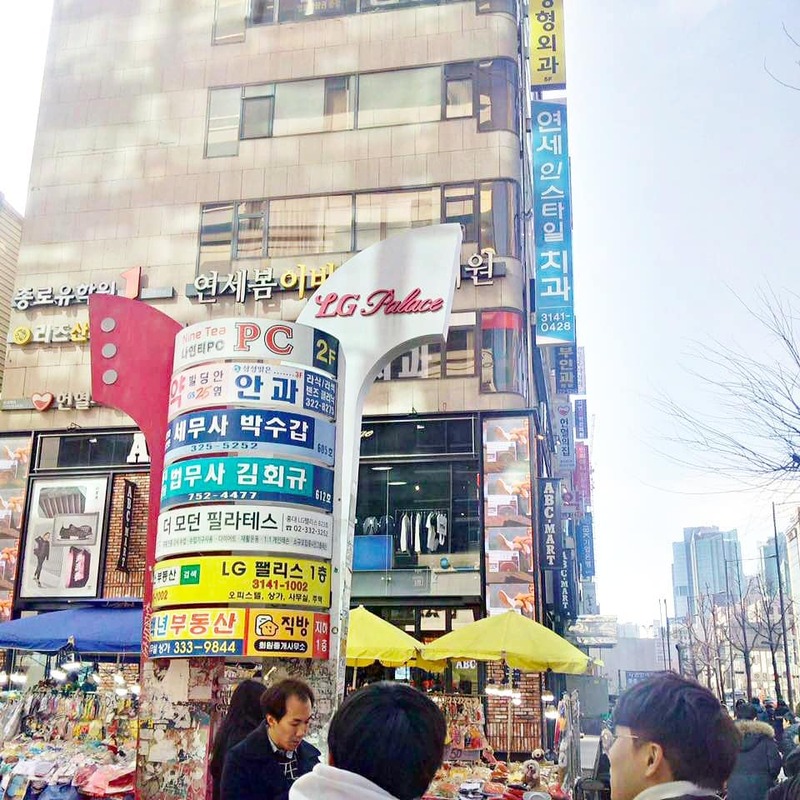 Our top pick is Myeondong shopping street. 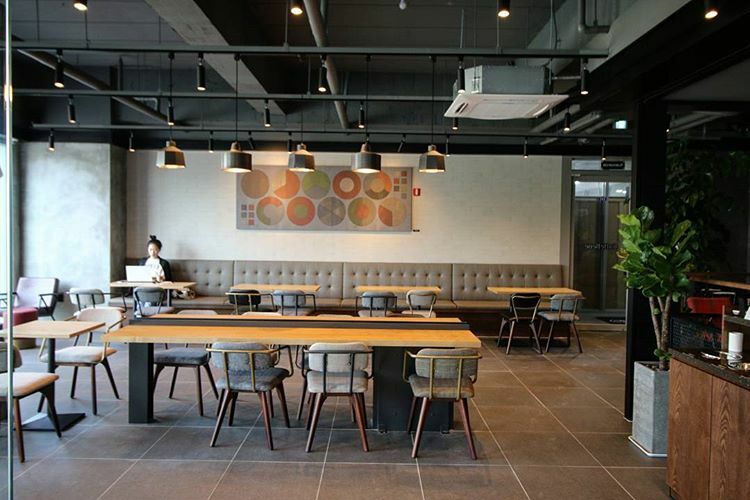 Not only does Korean possess the fastest Internet connection in the world, at 28.6 Mbit/s to be exact, it is also the promised land for social network lovers, as there is wi-fi almost everywhere. There is wi-fi coverage relatively everywhere you go in Korea, in shops or even on the metro system. Most of the time, it is free. However, there are places that charge for internet access via wi-fi. If you ever have the chance to visit a Korean house, then you will probably be intrigued by the no-shoes-indoor policy. As a matter of fact, upon entering the threshold, you will have to take off your outside footwear and put on a pair of slippers. The same goes for hotels. Most of which will have a pair waiting for you in every room. Some families even have specific slippers for specific sections of the house. If you are looking forward to a trip to Korea, bring comfy shoes because there will be walking involved. Lots and lots of walking. It seems that Koreans are at their best on mountains since hiking might as well be among the most popular holiday activities. Even in major cities like Seoul or Busan, thousands upon thousands of Koreans walks to and fro between home, work or school. What is more to say about this amazing dish besides being the staple of every Korean family, part of every Korean kid’s childhood, and Korea’s culinary symbol? 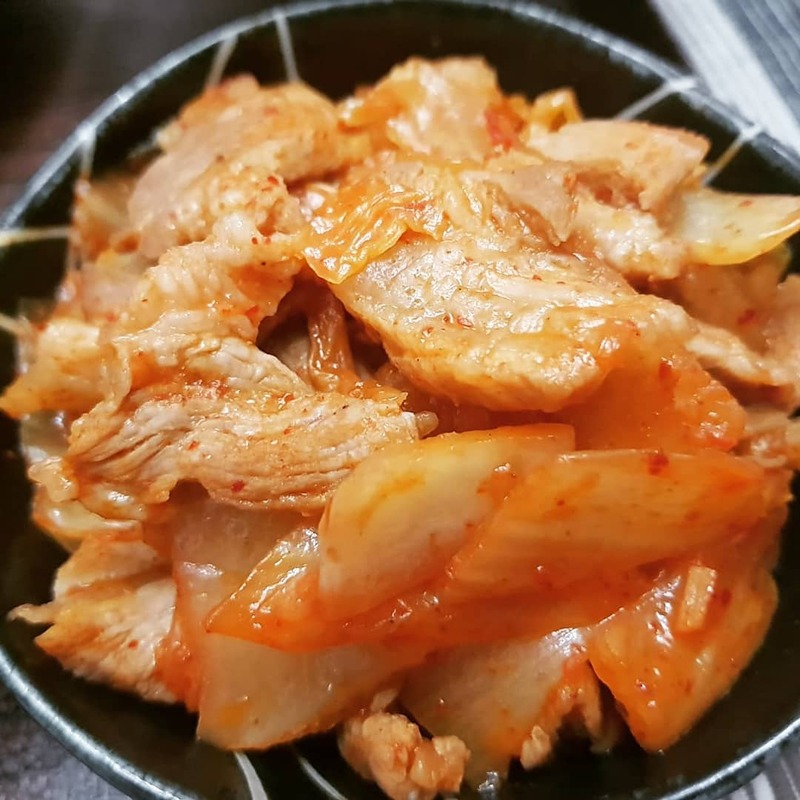 Kimchi is present in almost every Korean meal, whether in the form of banchan or as an ingredient to a dish. Kimchi embodies many of the characteristics of Korean people: intense but hearty, feisty but genuine. Therefore, it is recommended that you be familiar with the taste of kimchi prior to your trip to Korea. That way you will enjoy the experience to the fullest. 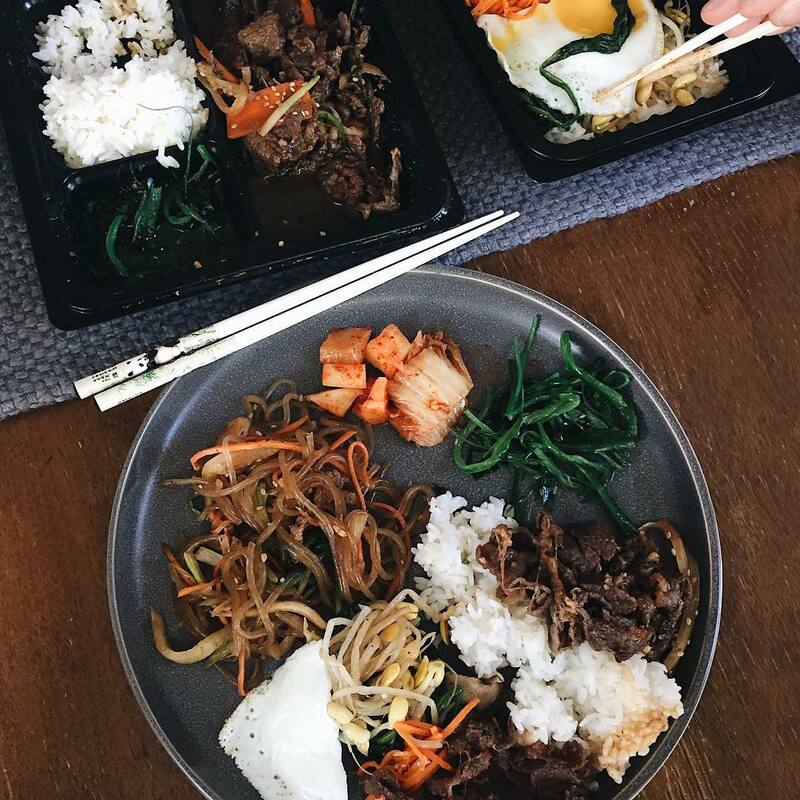 In addition to Kimchi, there are so many Korean foods that will tie you heart to the land such as tokbokki, bibimbap, chimaek. 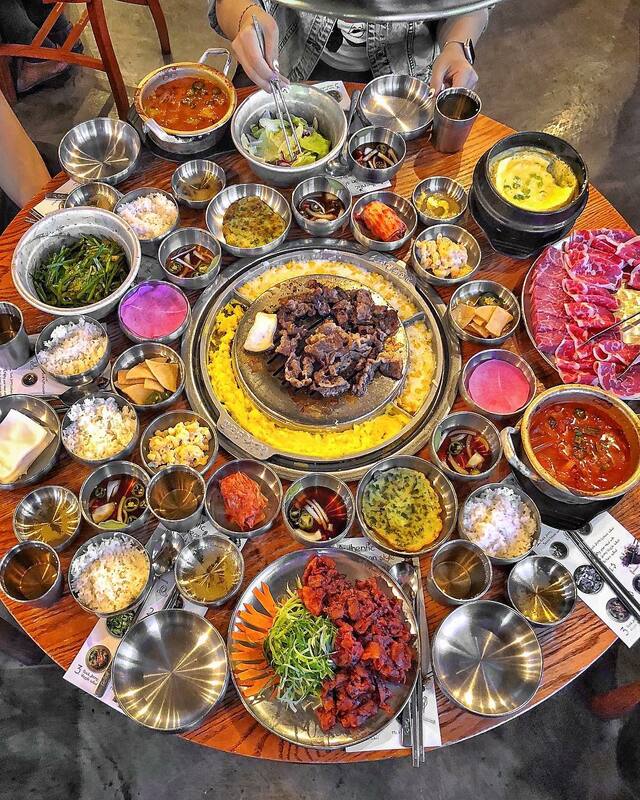 Exploring Korean culinary richness is without no doubt an amazing thing in Seoul. Aside from the exceptional flavours, Korean cuisine is also known for its banchans or side-dishes. 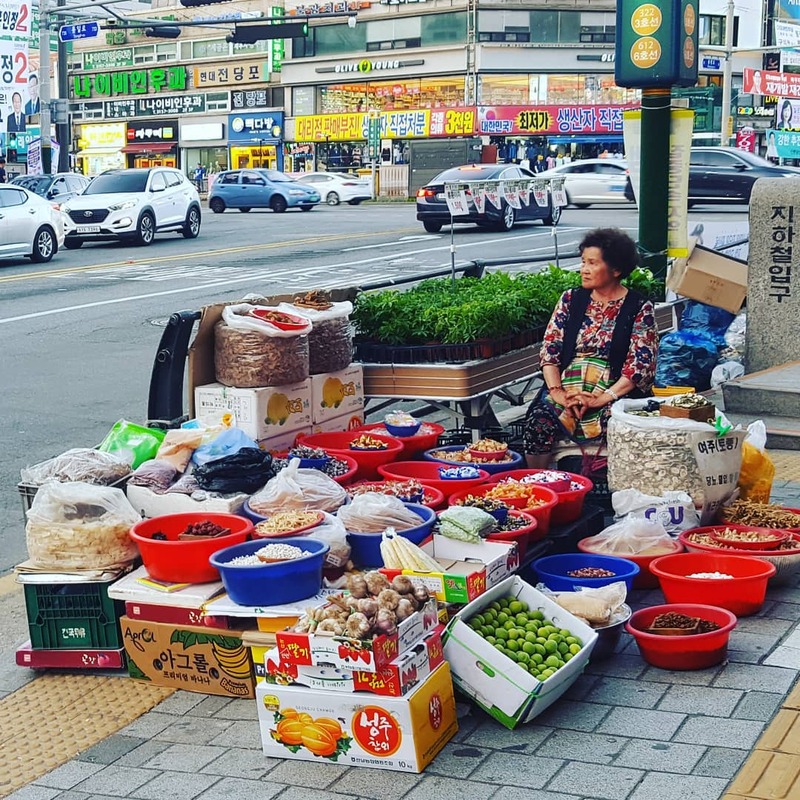 The banchans are almost compulsory items in each and every meal in Korea. And we are certainly not talking about one or two sides of salad or stir-fried spinach, but rather, a whole table full of side dishes. 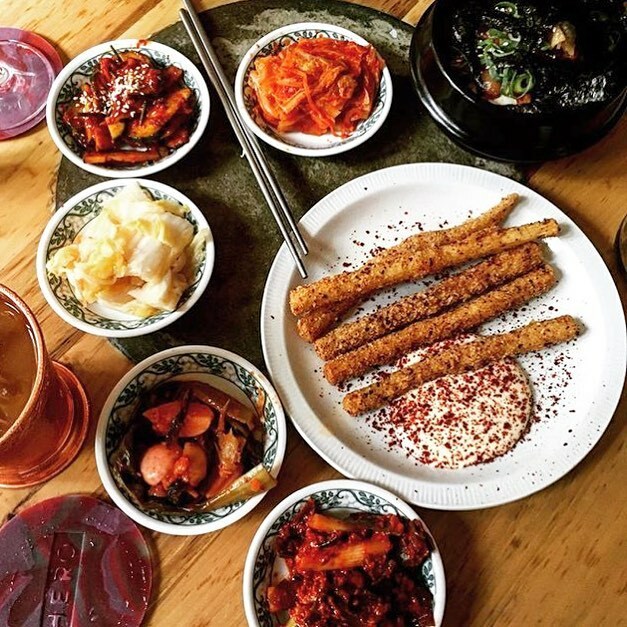 From herbs to kimchi, from pickled radish to crispy fried fish; the word ‘meal’ is not a grand enough word to describe this mini feast. So when you are in Korea, do not be surprised when you are presented with so many plates as these banchans are often free of charge. One thing that is both admired and criticized about Koreans is their utmost respect for seniority. It does not matter if it is age, rank or experience, once seniority is present, you must show respect. For example, subordinates must bow to their superior or children must bow to adults. This philosophy is sometimes overdone where new employees have to run errands and obey old colleagues. With all being said, being respectful is still the better way to go. So remember to show respect to everyone, not just the elderly, by saying thanks, apologizing or bowing when necessary. We have all been there. We have all experienced the feeling of wanting to order or asking for bills while our server is nowhere to be seen or is too occupied to answer. Not to worry, Korean has got you covered. 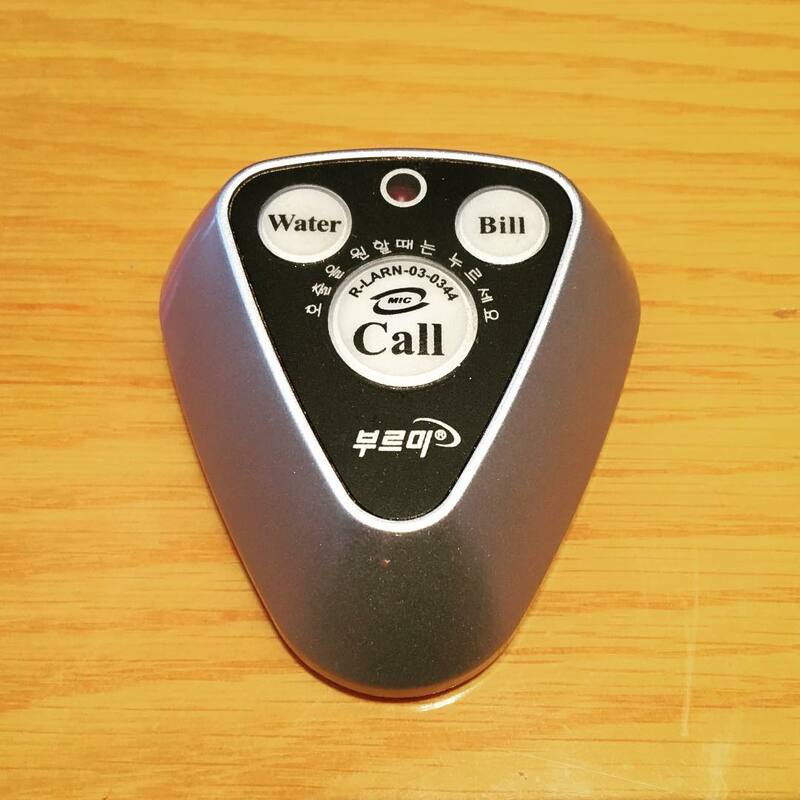 Many restaurants have a ‘call’ button for you to call your server once you have made up your mind or finished your meal. This device came into being for our convenience and bestows in us the ability to call forth our server, so press it! In fact, you do not have to tip in South Korea. With many unspoken but widely agreed upon rates of tipping, around 18-20% for an exceptionally good service, many visitors are taken aback by this practice. As opposed to North America, where tipping is expected, you do not have leave a tip in Korean nor do servers expect you to. With this knowledge, you will be able to have a much more affordable trip to Korea. Tipping is not implicitly expected in Korea and most Asian countries. Korean etiquette is kind of complicated. Since there are so many rules to follow when sharing a meal at a table, foreigners can’t help but be baffled by many strange customs. For example, due to their respect of seniority, young children are only allowed to eat once their elders have started eating. Another common rule is to not make any sound while eating. No loud chewing, no clanking spoons or chopstick whatsoever. Strict as it may be, all the table manners are meant to display respect. 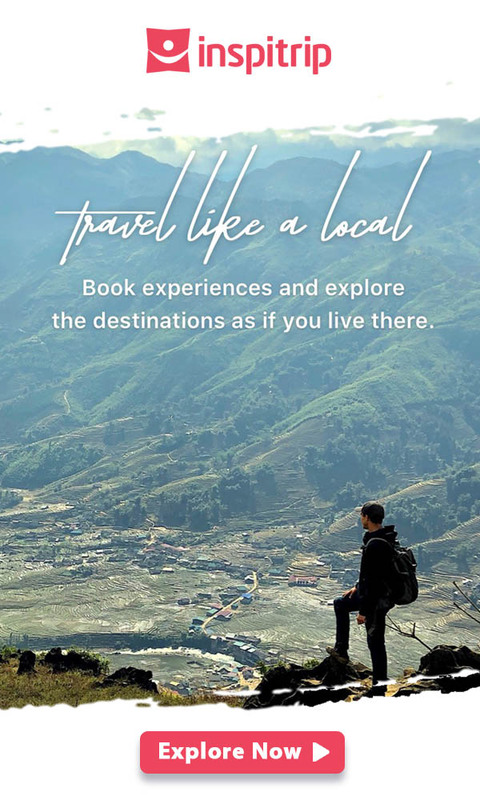 So if you are not sure of something, ask your local friend or local guide. If you want to sample Korean finest eateries while getting to know more about Korean customs, Inspitrip has just the right offer for you. For more information on food tour, click here. If you are into Korean culture, then you will definitely know that Koreans have their own drinking culture. And this, too, comprises an elaborate etiquette, parts of which are quite mind-boggling. For instance, juniors must pour drinks for their seniors and when they drink, they have to turn away so as not to disrespect the seniors. While pouring, the junior must hold the bottle with one hand while the other one is placed on their heart in order to express sincerity. 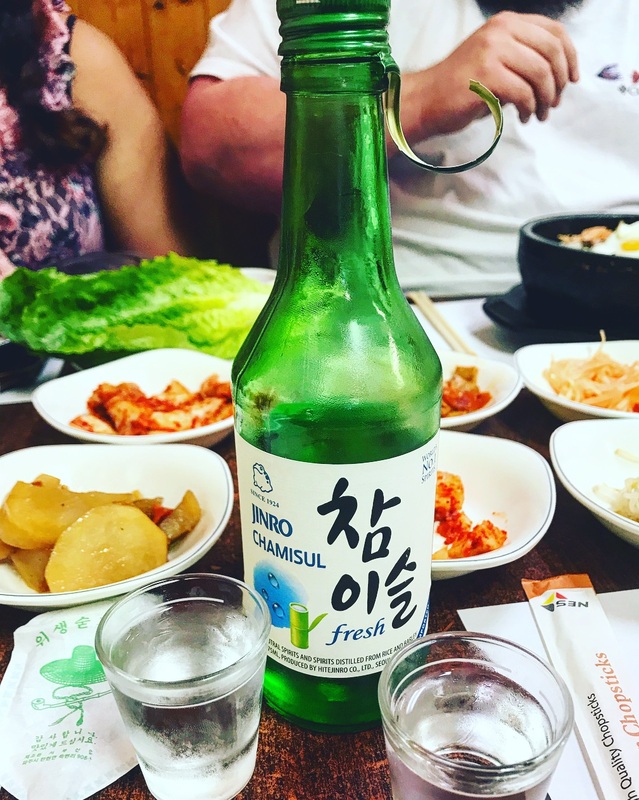 Along with the national favorite alcohol – soju, Koreans are also fans of beer with Cass being one of the most loved brands. The drinks are chugged down after the cheers – geonbae – are said. Convenience stores are a magical place, the likes of which we have not seen before. You can buy and prepare a whole decent meal at the convenience store. You can buy just about anything from foods to beverages, from stationery to daily essential or toiletries. You can even buy sim cards and metro station cards. You can also pay you gas and water bill at the convenience store. You can even pay to have your phone charged. What is even more amazing is the fact that there is a plethora of stores for you to choose from. 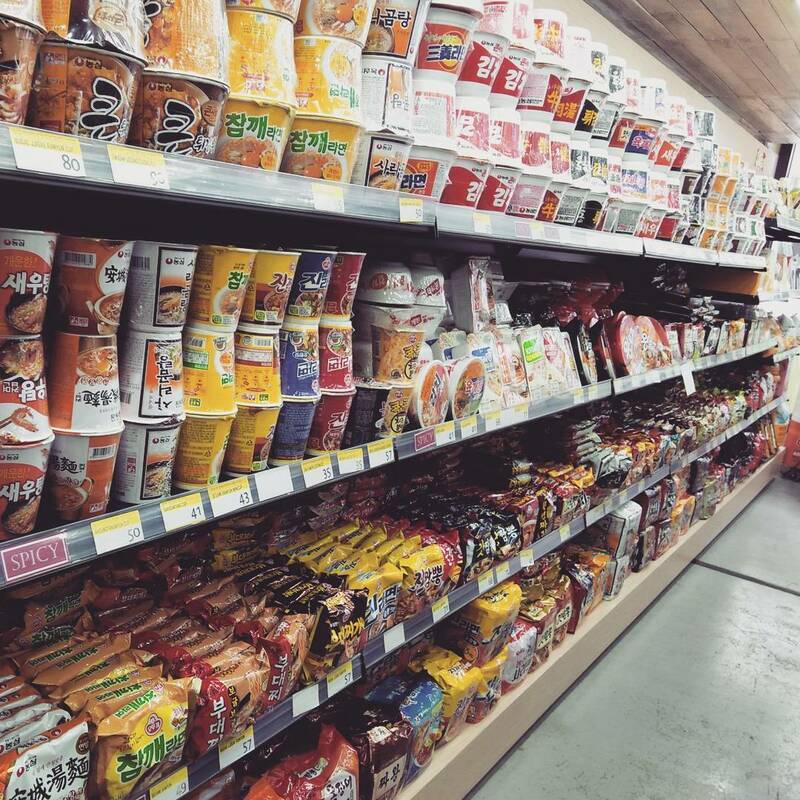 So the next time you are in Seoul or Busan and in need of a quick break, visit a convenience store. 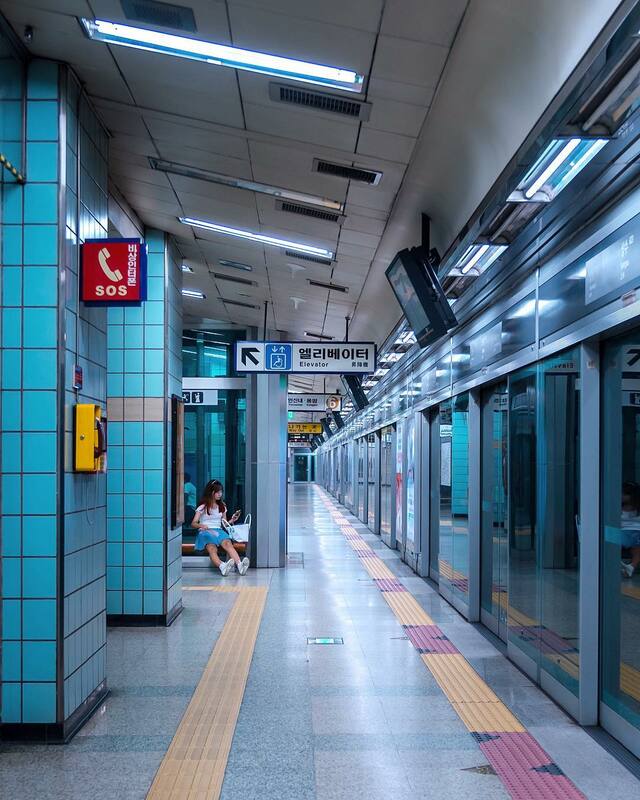 Even though there are taxis ready at any intervals, the underground metro system is still the most feasible way to explore modern Korea. The map, in spite of the initial difficulty in reading, is really systematic. So given enough time to study it, you will be able to navigate through the city, getting to your desired destination with ease. Be sure to check the name of the stations and exits as there are more than many, some of which have very similar names. Furthermore, be tactful not to sit designated seat for pregnant women and senior citizens and be ready to give up your seat should they need one. If you want to keep the fuss to the minimum, you can purchase the metro card for easy access to the subway trains. 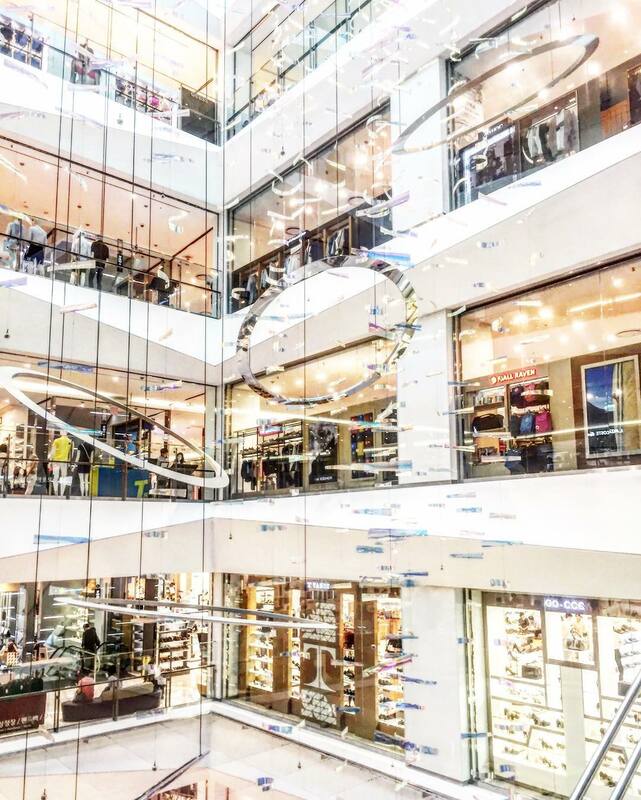 Koreans are infatuated with their retail therapy, that is to say, they totally love shopping. Interesting fact, Busan has the largest department store in the world. 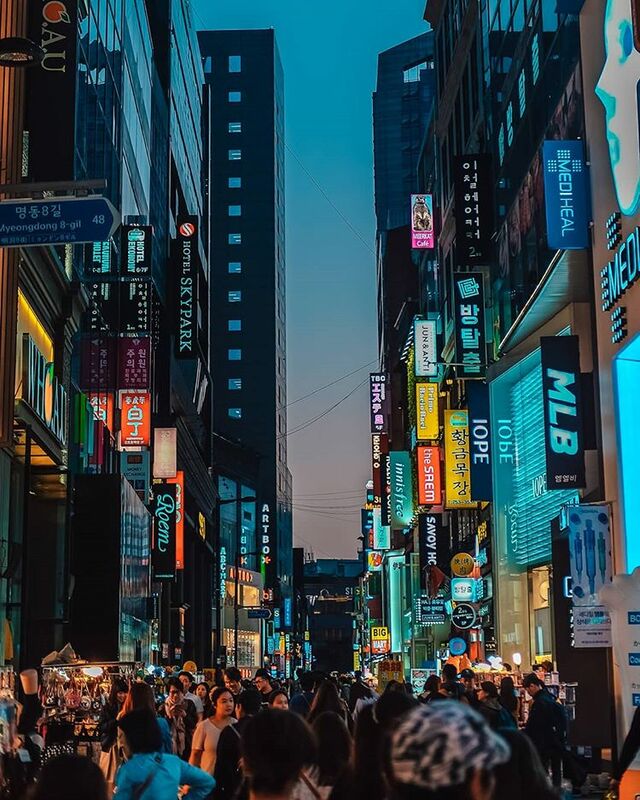 However, Seoul also has it fair share of ubiquitous shopping spots; Myeongdong, Hongdae, Kangnam and Itaewon, to name a few. The stores are a mix of domestic and imported brands, such as Forever 21, Zara or H&M. But do not be distracted by globally available goods, instead, switch your focus to things that you can only buy in Korea. Besides department stores, luxury brands and high-ends items are also present at markets. As you can probably guess, the majority of these are counterfeits, so shop at your own discretion. One last entry to this list of Korea travel tips is to visit jjimjilbang. Despite still remaining its bathing function, the jjimjilbang has deviated far from its initial concept as a gender-segregated bath house to cater to modern needs. Jjimjilbangs, nowadays, operate 24/7 with gender-specific sections and unisex ones. These Korean modern public bath houses also have saunas, video game quarter, karaoke room, and lounges for sleeping. Entrance fee is between 8000 and 12000 KRW, and one can stay overnight and enjoy all the amenities inside jjimjilbang.